Panda Bear delivered solo album Buoys earlier this year, and the Animal Collective member has now shared a new video for the effort's title track. 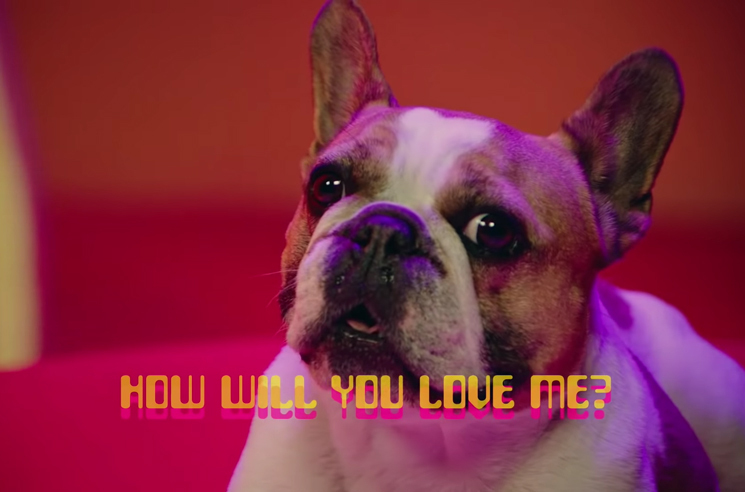 Directed by Danny Perez, the clip stars a french bulldog named Beatrice (known best as Stella from Modern Family) who is looking for love on an alien game show. A host of wild video effects also give Beatrice a turn singing some of Panda Bear's lyrics. "Dogs see past how many followers we have and how many tickets we sell," Perez said in a statement. "This allows us to relax, be ourselves and not sweat the small stuff. I wanted to make a video that relayed the themes of the song's lyrics to the confidence and bliss that comes from the relationship with an animal." Buoys is out now through Domino. Check out our latest interview with Panda Bear. Panda Bear Shares Dean Blunt-Directed Video for "Token"